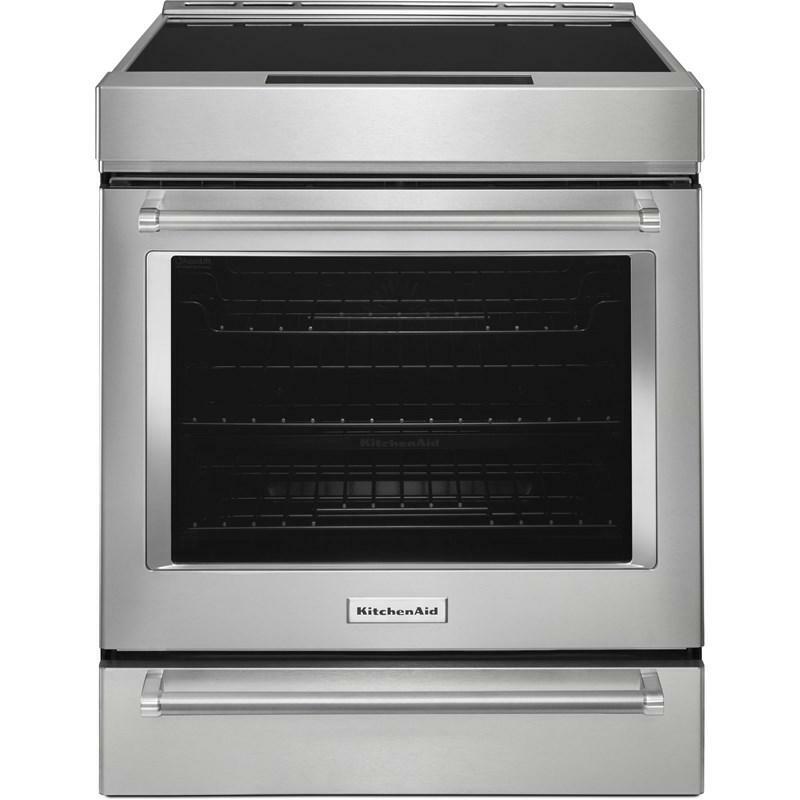 Allows cooks to match KitchenAid Commercial-Style Ranges with KitchenAid Architect Series II appliances for a consistent look in the kitchen. 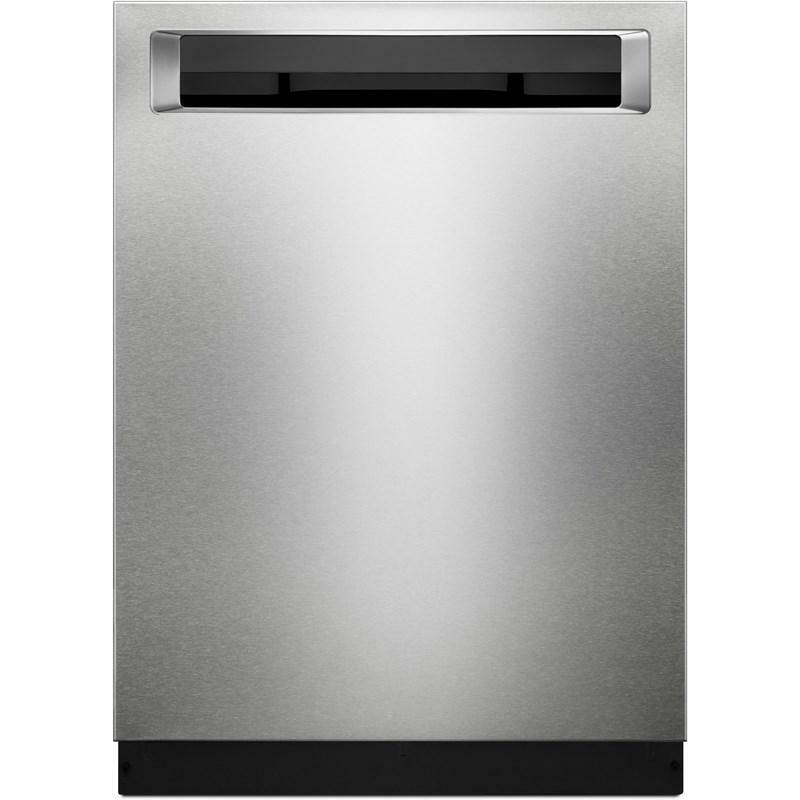 This is for a 36" range or cooktop. 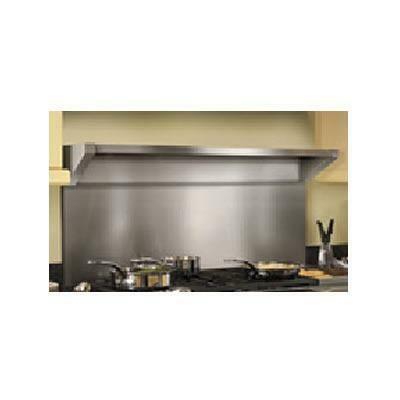 Features For a consistent look in the kitchen. 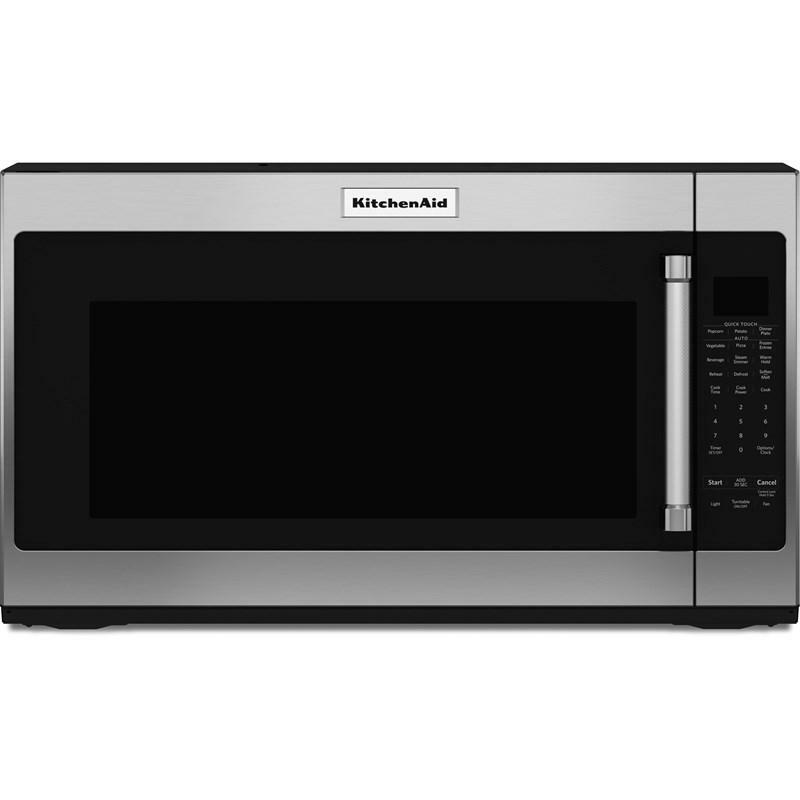 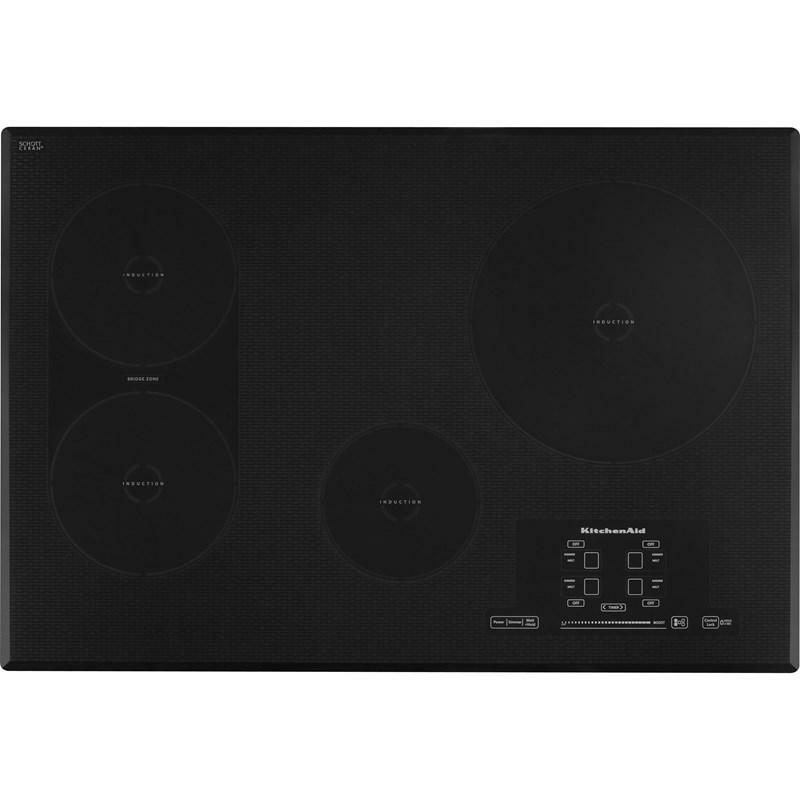 Compatibility For a 36" range or cooktop. 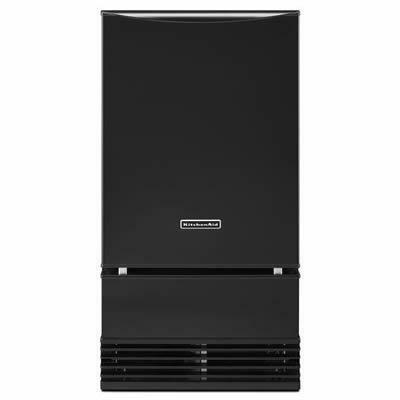 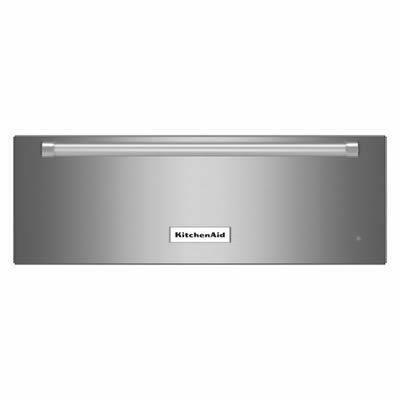 48" Width optional 22-inch backguard with dual-position shelf for KitchenAid commercial line. 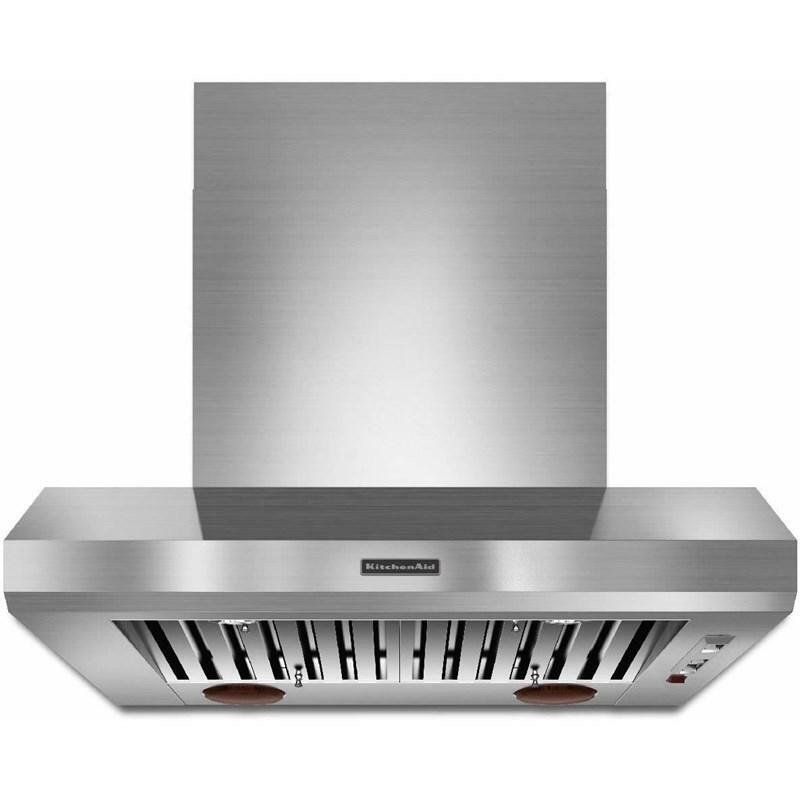 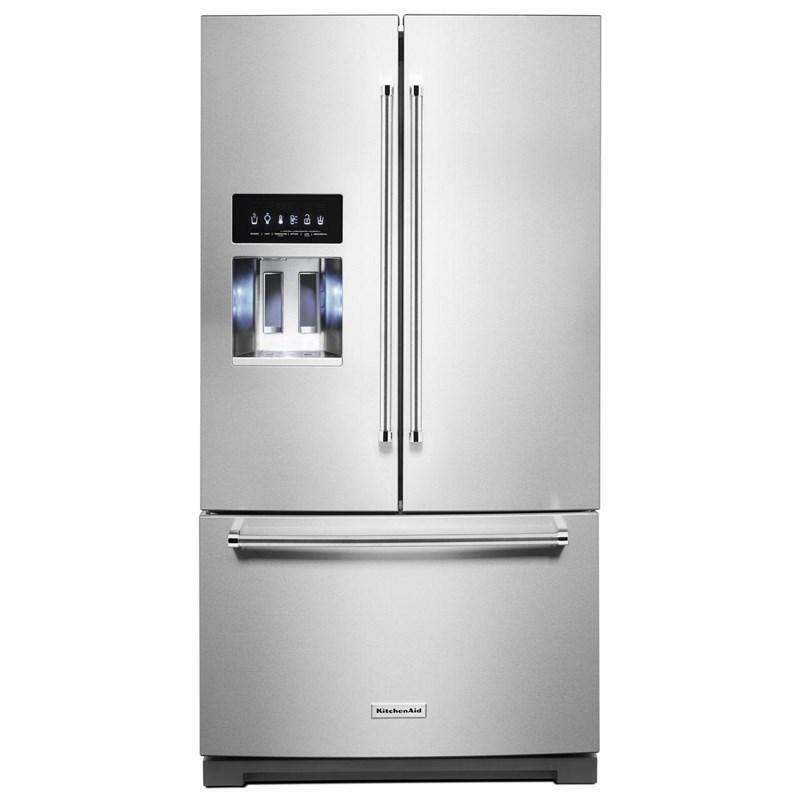 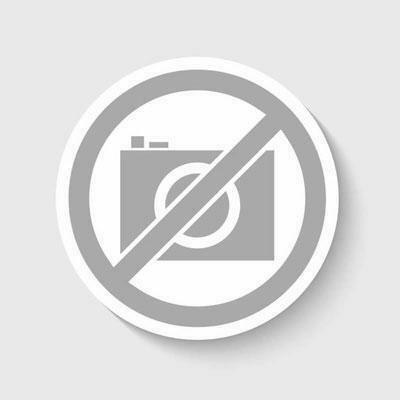 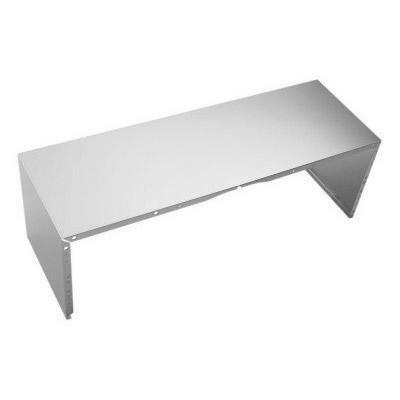 Features: 22" backguard with dual-position shelf in stainless steel.